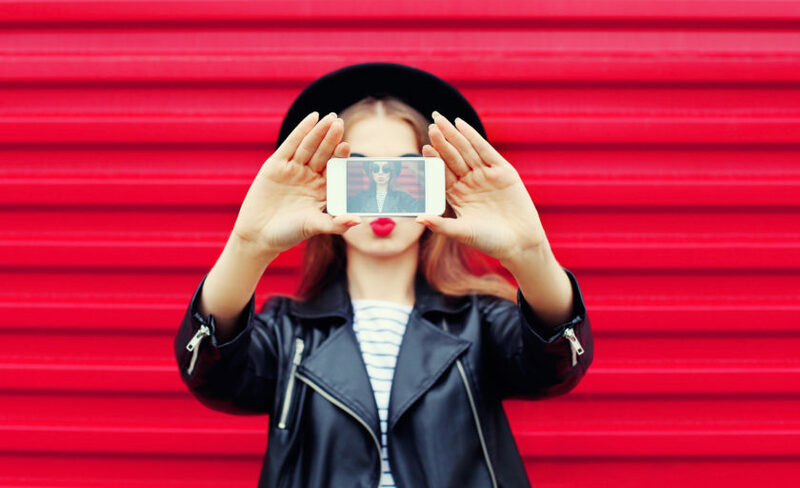 When Instagram rolled out IGTV in June 2018, it seemed like a great idea at first — a way for YouTube creators to bring their followers to Instagram and for brands to get more engagement. But several months later, it turns out IGTV isn’t quite everything Instagram had hoped. According to an October 2018 article from NY Mag, creators aren’t using the platform as much as Instagram hoped they might — and when they do use it, they aren’t getting views. Are you still struggling to figure out how to use IGTV as part of your marketing efforts? Here are a few of the top mistakes people make on IGTV and what you should be doing instead. Yes, there’s a chance people might not watch your IGTV videos. But if you never make any IGTV videos, you aren’t even giving them the opportunity. You don’t need a lot of people to view your videos — you just need the right people (i.e. your target audience). Plus, when you make a video for IGTV, you can repurpose that piece of content on YouTube and cross-promote it on other social channels. It might seem like IGTV isn’t worth your time, but do it anyway. Just make sure to do it right. Which brings us to our next points. When you post content on IGTV, you need to let people know. On Instagram, people are used to just mindlessly scrolling. They aren’t in the habit of tapping on that little TV at the top right of the app. It’s your job to post on your feed and in your stories, announcing that you’ve posted something on IGTV and convincing your followers to go watch it. Yes, IGTV videos can have hashtags, too. So don’t forget to add them! Just like a regular post in your feed, you can add relevant hashtags to an IGTV video (in the video description or the comment section of the video). Then people can find your content through searching hashtags or from hashtags they follow. Social Baker recommends sharing giveaways, tutorials, Q&As, behind-the-scenes videos, or footage of special events — any kind of novelty content that will get people watching. Look at what your competitors are doing, and then do it better. Episodic videos instead of one-off videos are becoming more and more popular. Consider creating a series of videos and releasing one a week. It’s also important to keep your videos on-brand. And don’t forget, your videos need to be vertical, with a 9:16 aspect ratio. Is IGTV a waste of your time? If you’re doing it wrong — yes. But if you’re doing it right (making on-brand, interesting videos with relevant hashtags), no. IGTV can help you save time, increase your brand awareness, and get more leads. What’s not to love about that?